Darlington Hippodrome is to team up with ODDMANOUT Theatre Company to create a dynamic new community theatre company called The Foundry. 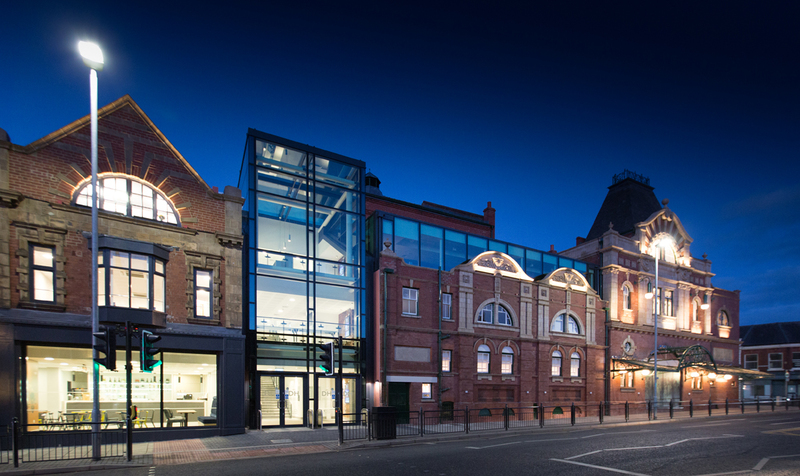 Following a successful bid to Arts Council England and support from Creative Darlington, The Foundry will build upon the desire shown by local performers who were involved in the two previous projects. The Foundry will open it's doors in 2019 to regional performers to embark on a 36 week programme of professional training and workshops across a range of dynamic contemporary theatre practice developed by ODDMANOUT through it's work across the globe over the last five years.